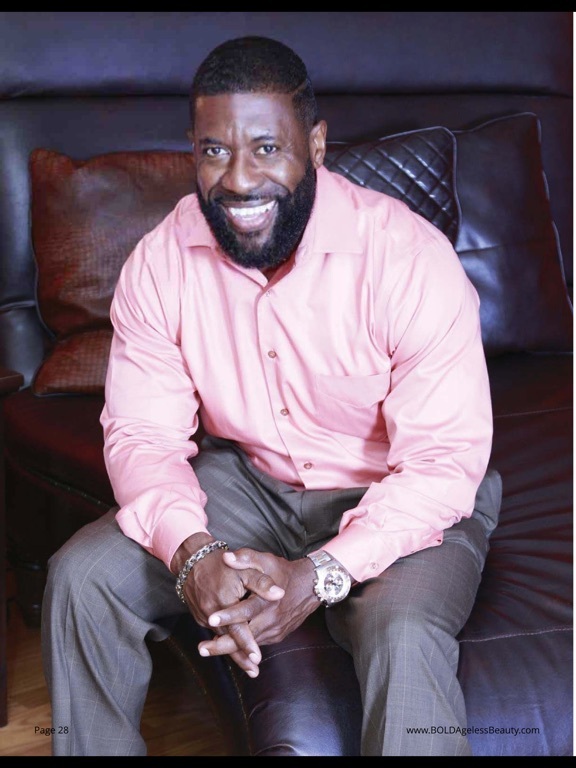 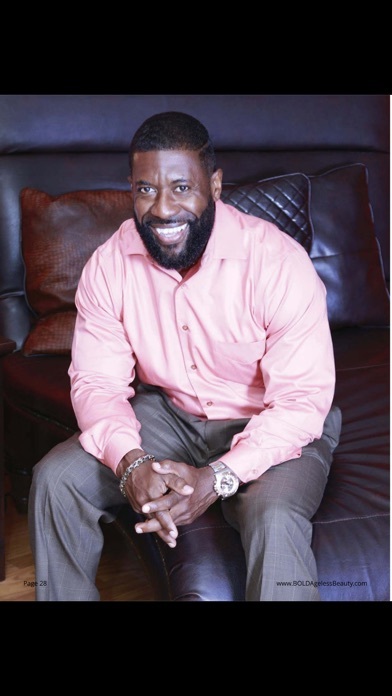 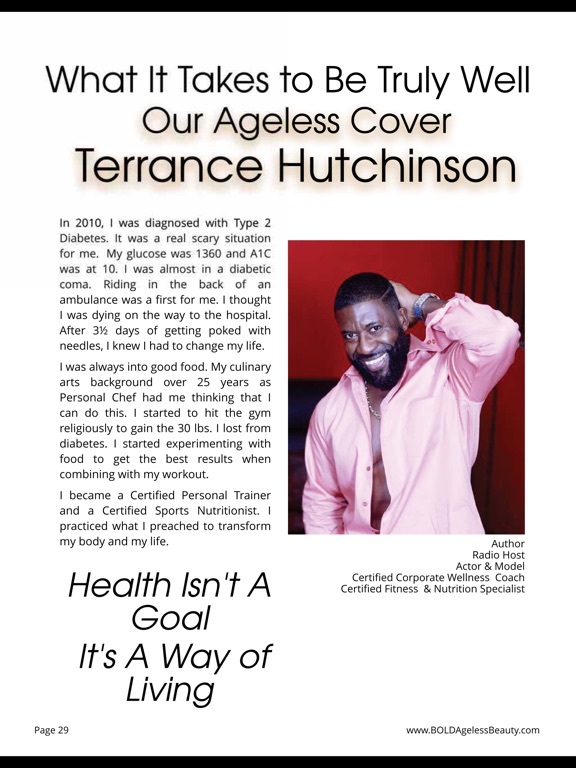 "There IS life after 40!" 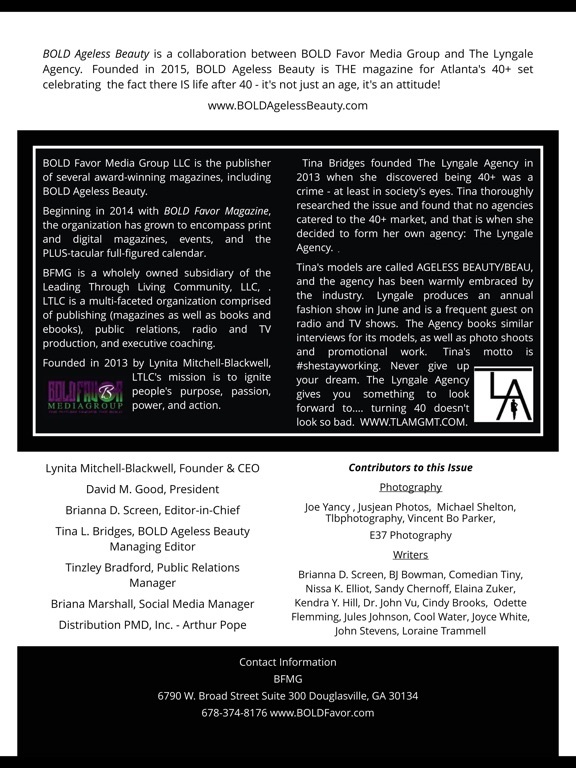 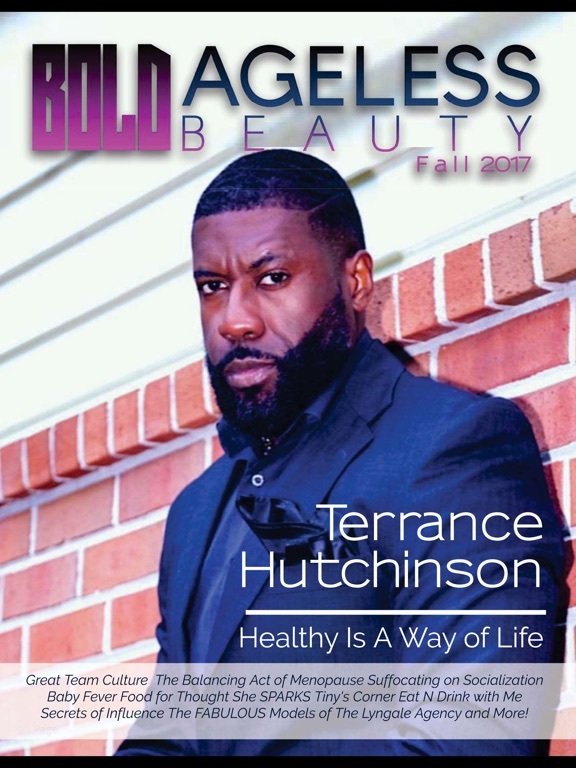 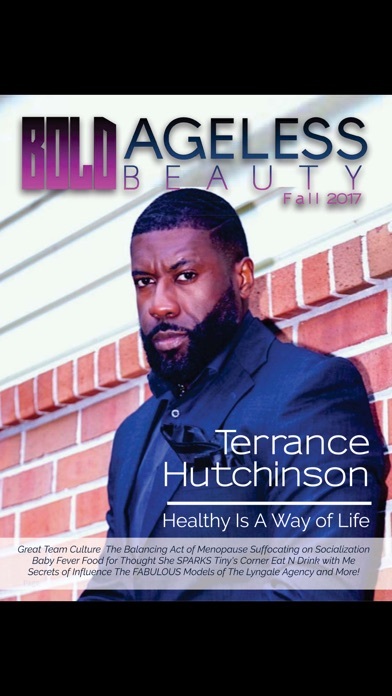 This is the motto of BOLD Ageless Beauty, a collaboration between BOLD Favor Magazine and the Lyngale Agency. 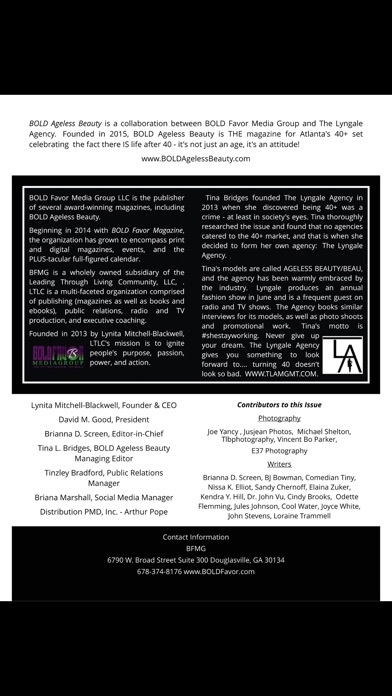 Combining the strengths of the Leadership Lifestyle of BOLD Favor and the modeling and fashion finesse of the Lyngale Agency, BOLD Ageless Beauty highlights people who inspire us to live extraordinarily well with the style and class of a celebrity. 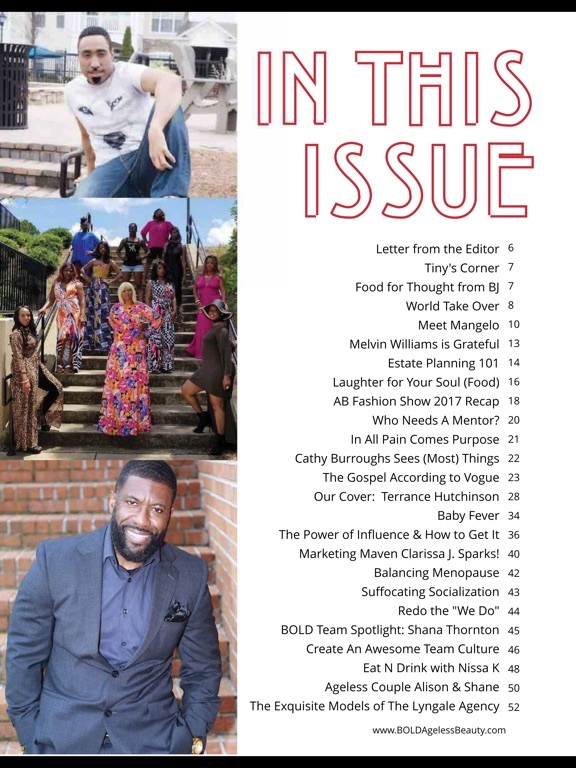 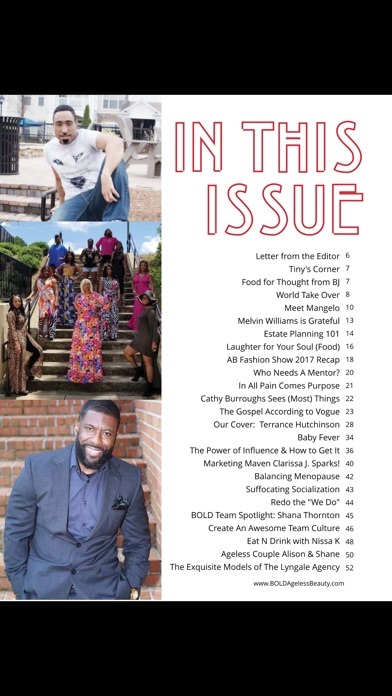 Featuring models, celebrities, business owners, events, book reviews, destination recommendations, and other fun and exciting wonders. 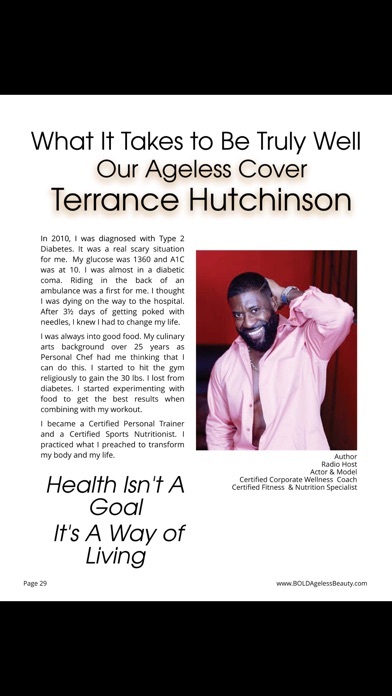 This magazine has something special for everyone, put particularly those who know that there is a BOLD life after 40!